It seems like jailbreak developers are still kicking along with a pretty decent jailbreak tweak here and there, and in this roundup. We’ll go over every tweak released throughout the last week. As usual, we’ll start by showing off our favorites and then we’ll outline the rest of them afterward. So without further ado, let’s get started! Membrane is a nifty new jailbreak tweak that expands upon iOS’ stock cellular data settings. While you could always disable cellular data access for specific apps on your iPhone, Membrane now lets you enable cellular data for those apps temporarily (until you close the app). 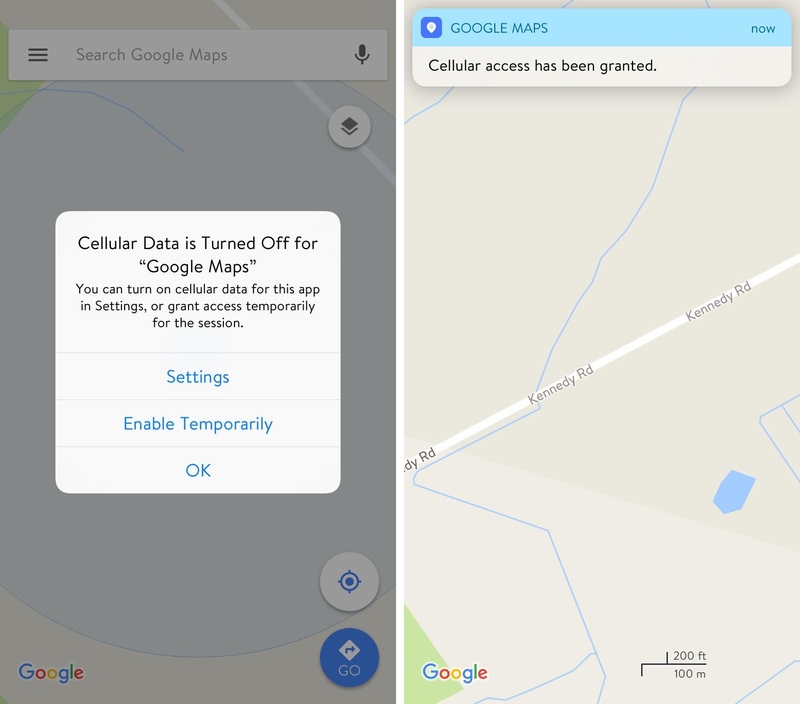 This helps give you more fine-grained control over how and when apps use your cellular data. Moreover, you can now track your month’s cellular data usage from the Settings > Cellular preference pane. You can input your month’s specific agreement terms, including when the billing cycle starts, how much data you’re permitted to use, etc. Membrane is a great way to prevent data overages on your cellular data plan, so we’d suggest checking out our full review to make sure it’s something you could benefit from. 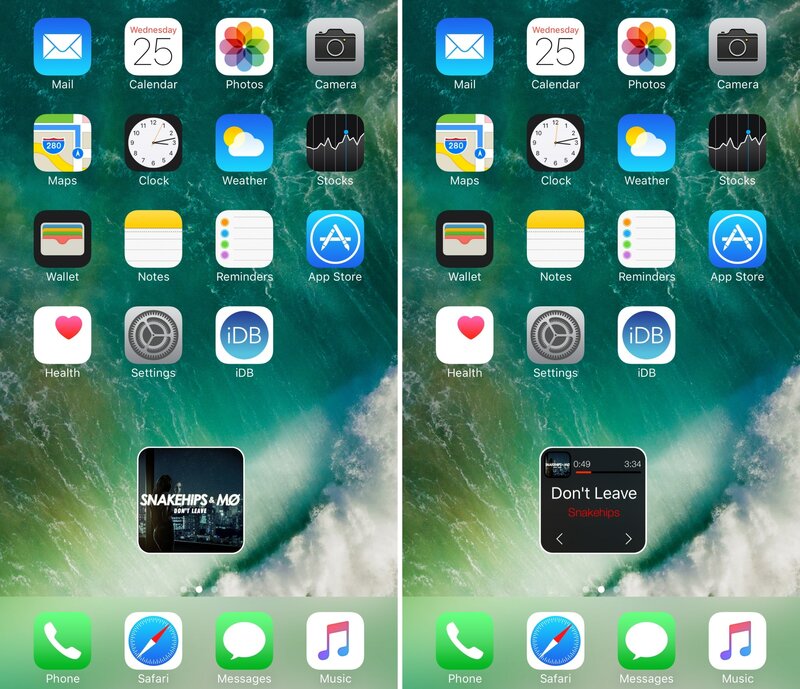 MicroPlayer is another miniplayer-style jailbreak tweak that lets you gaze upon your Now Playing song information directly from your Home screen. The small widget can be moved anywhere on the Home screen that you like, and you can toggle two different styles anytime you want. The simplistic mode shows nothing but the media’s album artwork, while the detailed mode also indicates some song information like the play progress, song name, artist name, and some controls. Because the interface is so small, you can expect that the developer baked some gestures into the interface as well. You can use tap, tap and hold, and swipe gestures to interact with your music from the MicroPlayer interface. MicroPlayer works with countless different music-player apps, so if you’re interested in learning more, we’d recommend taking a gander at our full review. 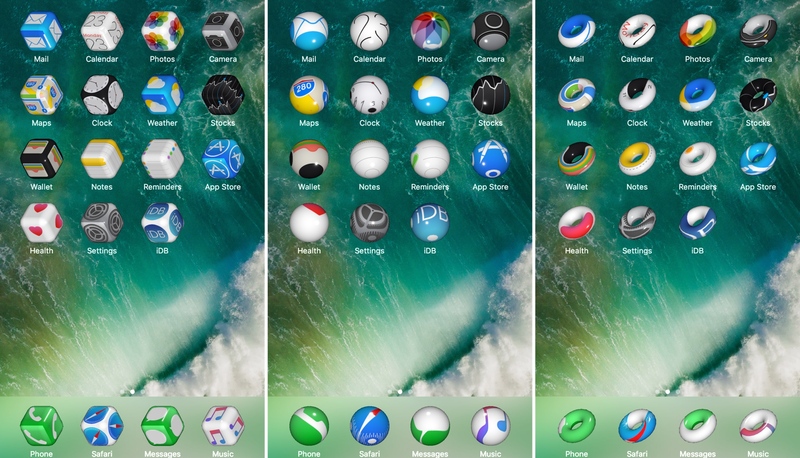 Vision is a slick new jailbreak tweak that brings interactive 3-D shapes to your Home screen app icons. The tweak intelligently wraps the icon around the surface of whichever 3-D shape you choose, and those shapes move around just as you do with a little help from the device’s accelerometer and gyroscope. The tweak works best on some Apple’s latest devices, where there’s more GPU power to dedicate to all the 3-D rendering. There are a few additional visual effects you can add, but we’ll leave it to you to learn about them in our full review. 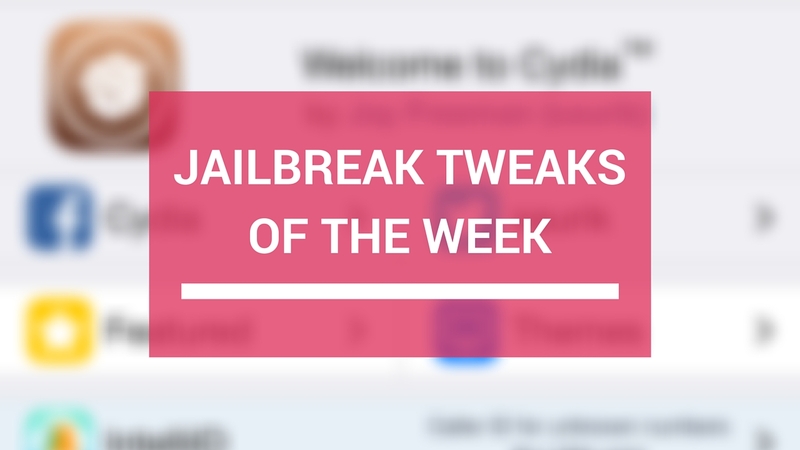 That pretty much wraps things up for this week’s bout of jailbreak tweak releases, but more are on the way. As usual, we recommend staying tuned to iDB throughout the week to ensure you don’t miss anything you might like.